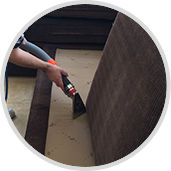 Carpet Cleaning Galveston is the area's leading and most respected carpet cleaning service provider in the Gulf area. 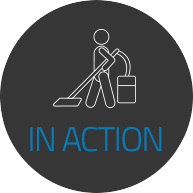 We offer an extensive list of services in addition to our carpet and upholstery cleaning. As residents of the Gulf, we are well aware of the dangers of flooding and have therefore put an enormous effort to hire staff who are not only experts in the field, but also invested members of the community as well. 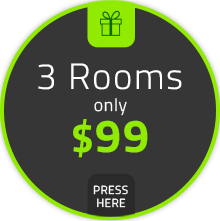 Our customer service is quick and reliable and your satisfaction is guaranteed. 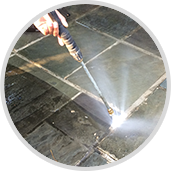 There are almost as many methods of carpet cleaning as there are types of carpet. Due to the diversity of stains, odors, and carpet fibers, the best cleaning choice is not always the most obvious. 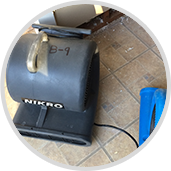 Luckily Carpet Cleaning Galveston's cleaning crew is the most educated and trained team of cleaners in the Galveston area and you can rely on their expertise. 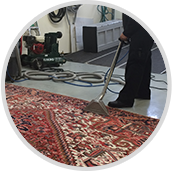 While the final method of carpet cleaning will depend on your individual situation, we like for our clients to be as informed as possible. This cleaning method is ideal for a carpet who receives the appropriate amount of care. If you make a point to have your carpets cleaned regularly, then a shampoo is just the thing you'll need to spruce up your carpet's smell and to remove light stains. The shampoo treatment is followed by a light conditioner. 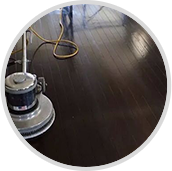 Perhaps the most well known carpet cleaning method, steam cleaning is an excellent method for removing foul odors and bacteria from your carpets. This method is very efficient, however the drying method is natural and might take some time. This cleaning mechanism is the most suitable option for removing deep stains. 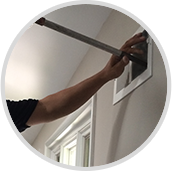 Your service technician will apply a pre-clean compound agent on the surface area and work the stain out with a mechanical brush. While this is very effective, one must pay attention to the particular carpet fibers being worked on. Don't worry, our staff are pros as differentiating different types of carpet fibers. 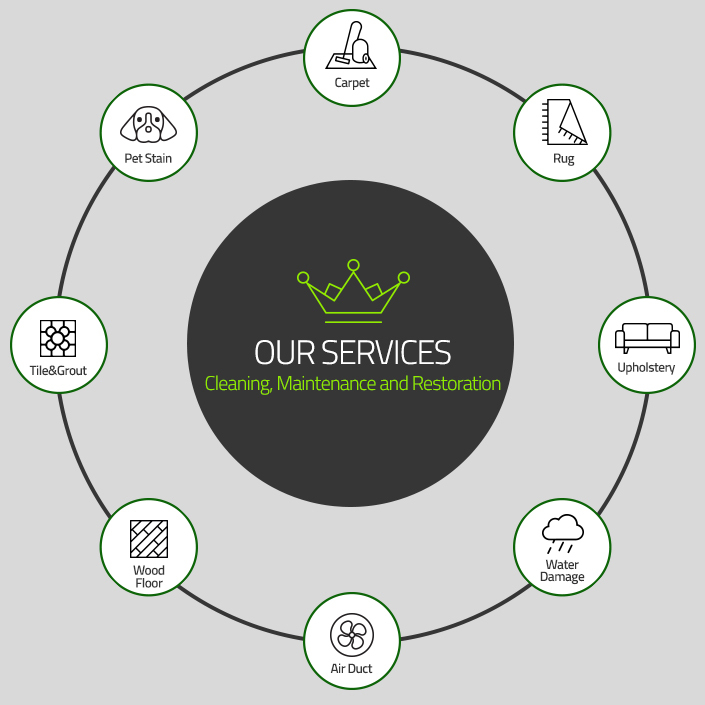 For all your carpet and upholstery cleaning, water damage restoration, and more, give us a call today for your free quote estimate over the phone!